Comparing insurance prices online has become the norm. It’s definitely a sensible thing to do when deciding on an insurance policy, as you can easily see all of your options and pick the one that suits you best. But it’s not just the decision of which insurance company to go with anymore, there are now a variety of insurance comparison sites to choose from too. Funnily enough, there is even a website that offers to compare the insurance comparison sites for you! Online insurance comparison site Just 4 Compare is the latest to provide a search service for people hoping to save money on their insurance. As well as the usual car insurance and home insurance comparison facilities, the site also provides a comparison service for pet insurance and a variety of business insurance comparison options. 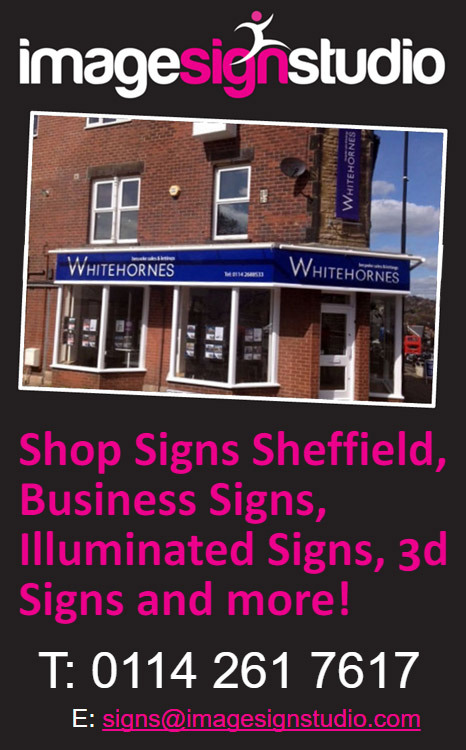 These include a comparison service for shop insurance and a tradesman insurance comparison service too. Just 4 Compare uses a system called Quotezone to compare insurance quotes for you. Recent research shows that by using Just 4 Compare to compare car insurance quotes online could save you as much as £442.74. 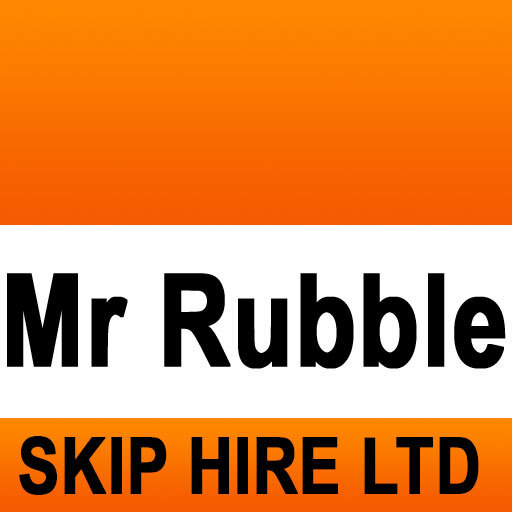 It’s a nice looking site with a clean layout and not a Meerkat or opera singer in site! 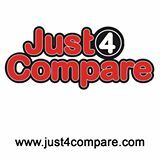 If you are looking for a cheaper deal on your insurance, why not try out the Just 4 Compare website?